New Delhi: Medical Technology Association of India (MTaI) has said that the increase in prices of stents in line with inflation is a testimony of the government’s commitment to quality healthcare services in the country. 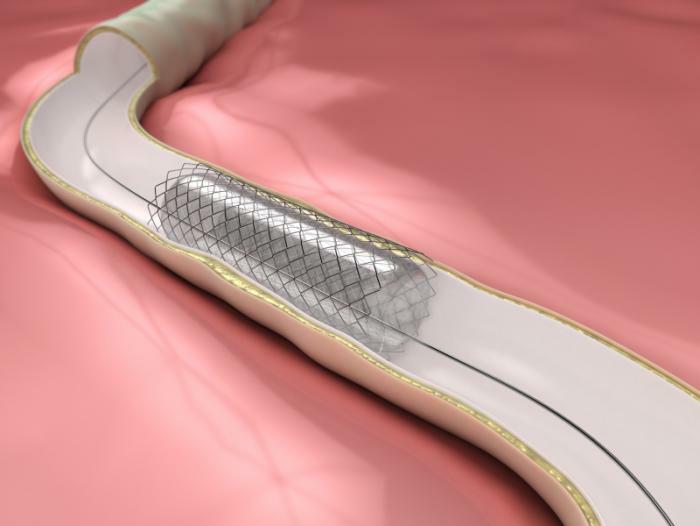 “The increase in prices of stents indicates that National Pharmaceutical Pricing Authority (NPPA) is mindful of the operational pressures in the medical device industry. 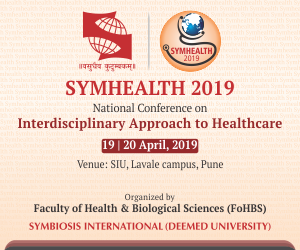 We continue to be hopeful that in the interest of Indian patients and quality of Indian healthcare, the Government will bring in a policy to differentially price the innovative generations of medical devices. We are also engaged with the NPPA to find a way to offset the exchange value depreciation and thus mitigate the economic threats in the system to the medical device industry,” MTaI Chairman and Director General Mr Pavan Choudary said. Through a draft notification dated 29th March 2019, the National Pharmaceutical Pricing Authority revised the prices of bare metal stents and drug-eluting stents by 4.26%. As per MTaI, it has recently apprised NPPA of the need to increase the prices of regulated medical devices by 11-16% to cushion the impact of high inflation and depreciation in the value of rupee vis-à-vis US dollar and Euro. This was required as the current regulatory framework in India mandates price ceiling in rupee terms for scheduled devices like stents and orthopedic knee implants and allows only upto 10% increase per year in Maximum Retail Prices (MRPs) of regulated non-scheduled devices like catheters, heart valves, etc, mentioned the statement.